Over 80% of the world’s science, technical and medical research has been hidden. Researchers believe they are working on the next cure, the next treatment or the next medical breakthrough. For research to change lives, it needs to be shared, reviewed, and put into practice quickly and efficiently. The way research and information are currently shared is outdated. It’s a one-way communication process that takes exhaustive time and energy just to prepare for publication. How many lives could be changed IF qualified research and information could be published instantly, reviewed by true peers in real-time, and shared globally? 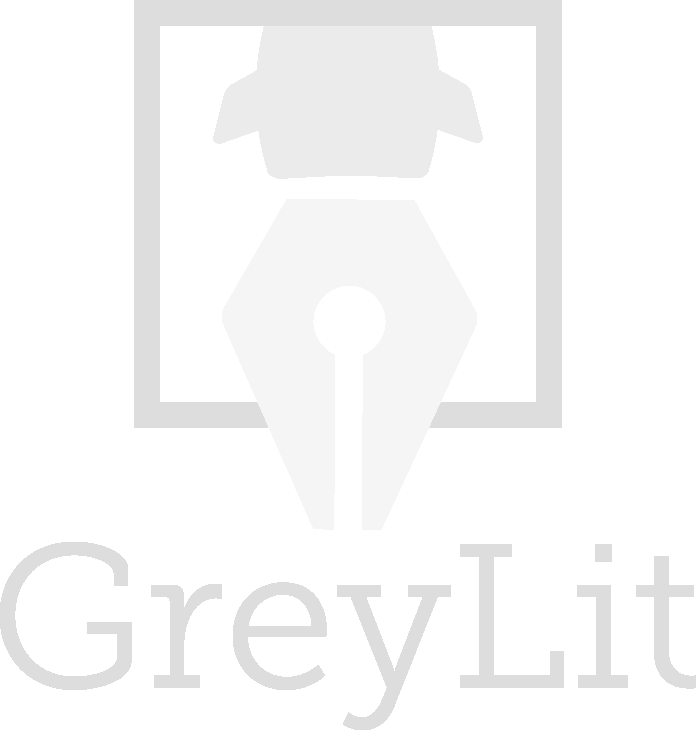 GreyLit is the home for agile research. We are changing the way hospitals, organizations, and health professionals publish, review, and turn research into action. Share your unpublished, non-peer-reviewed research globally, in a timely manner, and get peer feedback and analytics. Get instant access to multi-discipline, user-generated research and information that will aid in decision making. Find like-minded true peers and collaborators across the country and around the world. 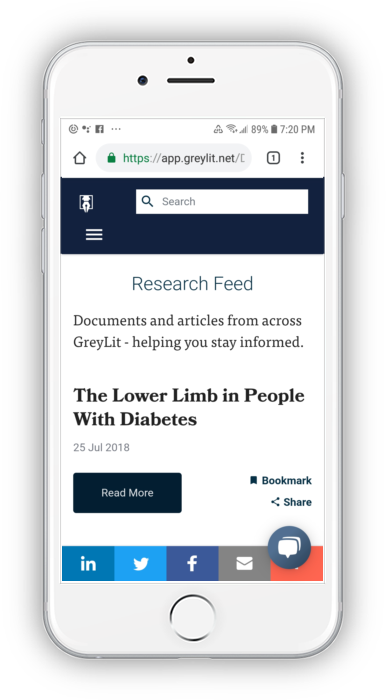 Join a research community connecting the largest collection of grey literature in the world to search, upload, and review. Expand your hospital’s reputation as a research centre and global resource. Centralize and promote your frontline research. Make research funding decisions easier and less redundant. Receive frontline research from relevant peer organizations in a timely manner. Increase funding and collaboration opportunities by sharing your work with key influencers. Help change lives by providing review and collaboration opportunities for best practices. Publish your new and old research immediately without format or content restrictions. 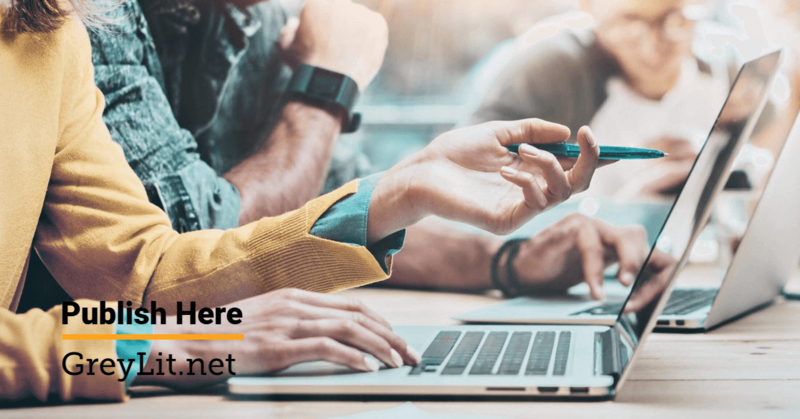 Become a peer reviewer and learn what your peers are doing around the globe while increasing your reputation as a researcher. Find profiled, vetted and matched “True Peers” to have your health research reviewed. Use the platform to share research insights and contribute to a global niche research community. Get insights into cutting-edge research months or years earlier than previously possible. Check stats for every article you upload to see proof your research has been mobilized and is having an impact.